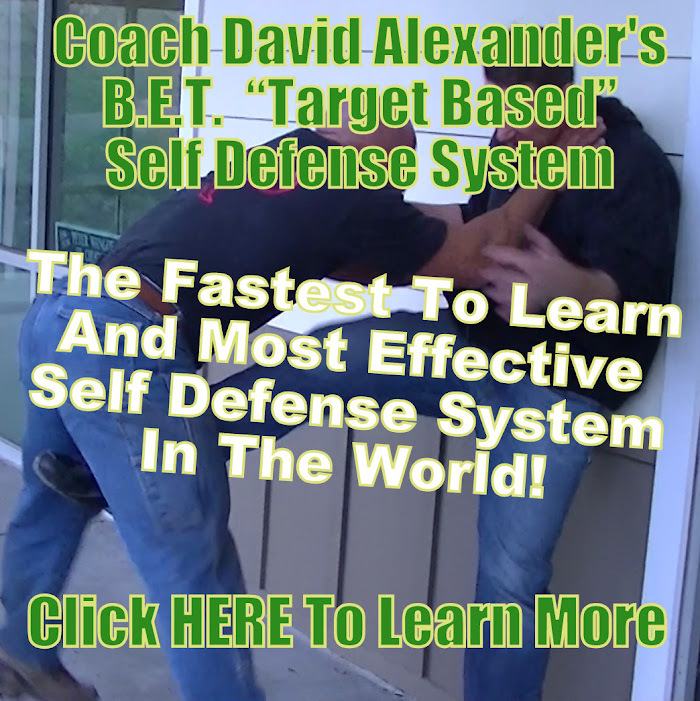 Posted on July 3, 2013, in Uncategorized and tagged ask coach david, target focus training, the self defense training system, what is the difference between target focus training and the self defense training system. Bookmark the permalink. Leave a comment.